BuzzFeed recently ran a post on what it called the New York Times‘ “Twitter graveyard,” which turned out to be a list of accounts set up by the newspaper’s editorial staff that are either dormant or unused, including some that still have the default egg avatar given to Twitter newbies. But does that mean some staffers just haven’t taken to a particular platform, or does it mean the paper’s writers and editors aren’t doing enough to engage with readers? 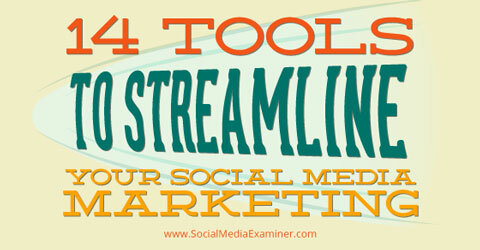 Find 14 tools to streamline your social media marketing. 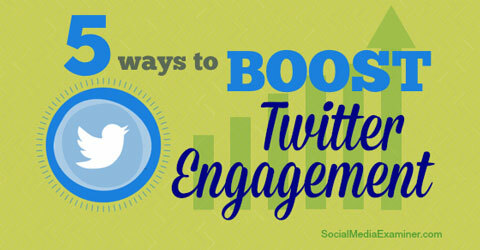 Even if people never read a single tweet, they’ll see your bio. And when they do, they’ll make a snap decision about whether to follow you.